When you are searching for unique and sophisticated wallcoverings with a definite “wow” factor, look no further than the Arte Collections. 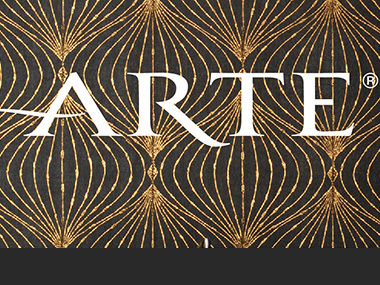 For three decades, Arte has been known for its passion for beautiful wallcoverings. 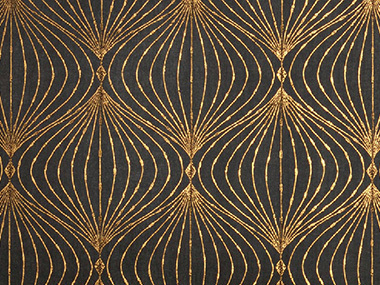 Shazcor offers Arte wallcoverings in varied styles, from the most sumptuous classic interiors to the minimalist of avant-garde to the dramatic grandeur of large repeats. 1. 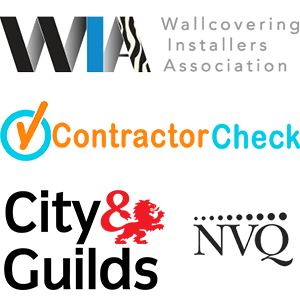 Go to Arte Collection website to select a wallpaper and get the product ID#.